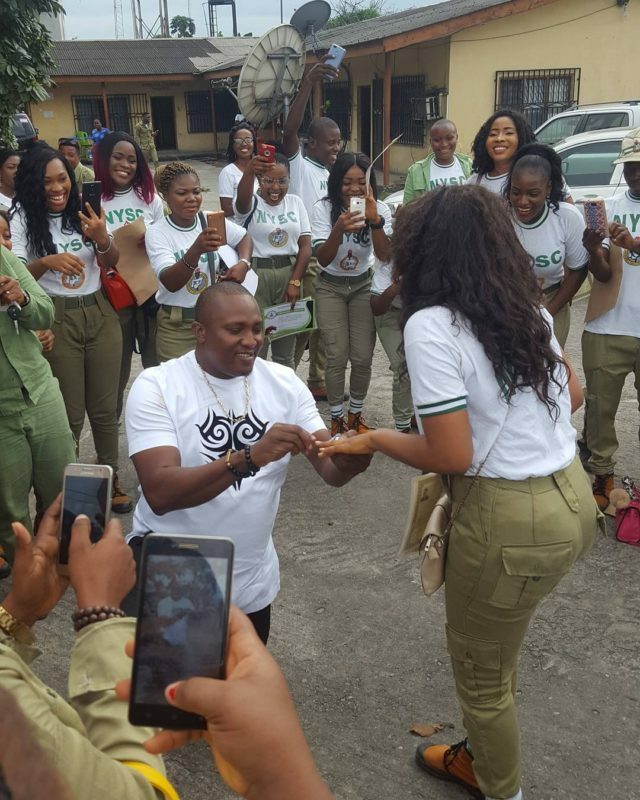 Today was a joyful day for NYSC Batch A who passed out after successful completion of their youth service year, and this lady got more than she bargained for. A Nigerian lady and mathematician, Adannaya Chikito, got a surprise marriage proposal from her boyfriend during her passing out parade today in Port Harcourt. She said yes! Congrats to her…. My Girlfriend Is Quitting Because I Don’t Call Her, At Least Three Times A Day – What Should I Do ?